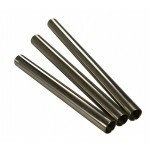 Straight Tube has a standard diameter of 7/8", with shorter lengths also available in 1" diameter. 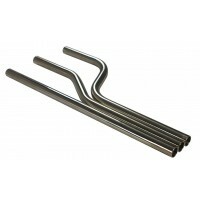 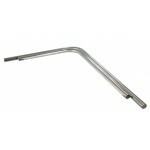 S-Bent Tube features an s bend in the middle to offset the ends of the tube but keep them parallel. 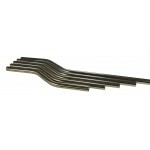 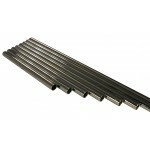 Available in standard 7/8" diameter with 3" or 6" offsets. 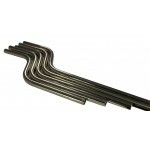 Right Angled Tube features a 90 degree bend, available in 7/8" diameter.